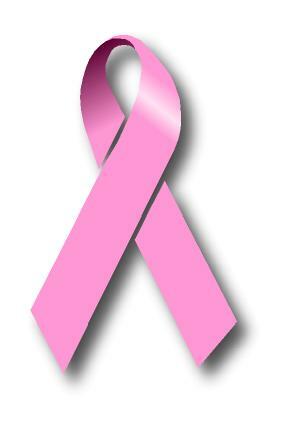 Breast cancer is considered as the second leading cause of death among American women after the lung cancer. This cancer is a common type of cancer which can affect the health of American women. Breast cancer surgery is considered as the first surgery in the world which uses the anesthesia. Read cancer facts here. The lowest number of breast cancer is seen in the less developed countries. In the developed countries, it is the highest. Another cancer which affects women is seen in skin cancer facts. The left breast is very prone to breast cancer compared to the right breast. Many scientists have not find out the reason. The most cases of breast cancer in the world are found in United States. Every 15 minutes, one woman dies because of breast cancer. It means that 112 women die because of breast cancer every day. Theodora or Empress of Byzantine is the first woman who has a mastectomy of breast. It happened in AD 548. 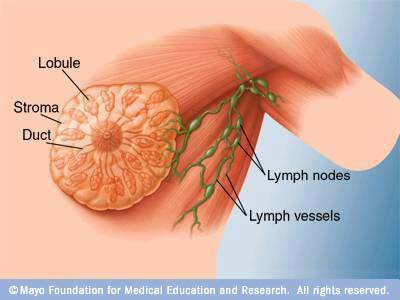 If the breast cancer is not treated well, it can spread to other parts for the body. 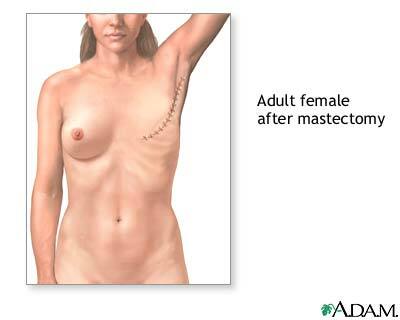 This condition is called as metastatic. The lung, liver and bones are the place where the breast cancer can spread. If you can treat it, you can survive from breast cancer. It is estimated that 2.5 million breast cancer survivors in US. Age is very important to the development of breast cancer. Based on the report made in 2003 to 2006, 95 percent new cases of breast cancer are among the women in the age of 40 years old or more. The African American women have lower incidence of breast cancer compared to the white women. However, the African American women have bigger chance to die because of breast cancer than the white women. Only 1 percent of men in US are affected by breast cancer. This medical condition is very rare to attack men. The African American men are more likely to die compared to white men. The male breast cancer is affected by some risk factors such as Klinefelter’s syndrome, BRCA gene mutations, age, and severe liver disease, a family history of female breast cancer, obesity, radiation exposure, and estrogen-related drugs. Do you have any question on facts about breast cancer?